Britain to exit the EU on March 29 – Royal Times of Nigeria. Britain has said it will on Monday trigger Article 50 of the EU’s Lisbon Treaty to facilitate its exit from the European Union on March 29. 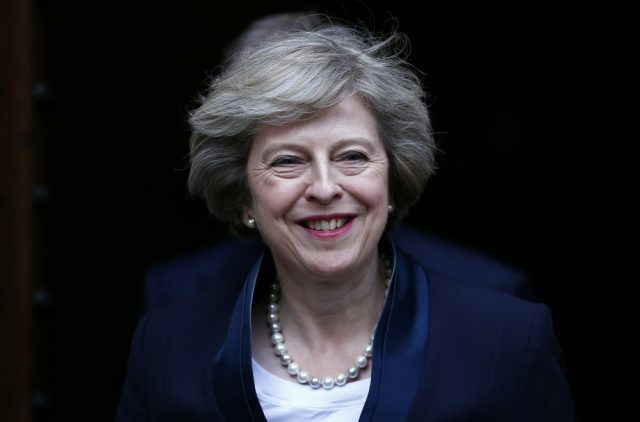 The spokesman also said May would notify Tusk in writing and then give a speech to the British parliament. Britain had in June voted in a referendum by a 52 percent majority to leave the EU. European Union chief negotiator, Michel Barnier said it was ready for the Brexit process. Britain’s Brexit minister David Davis said in a statement that Britons had approved a historic decision to leave the EU after four decades of membership. He said; “Next Wednesday, the government will deliver on that decision and formally start the process by triggering Article 50,”.